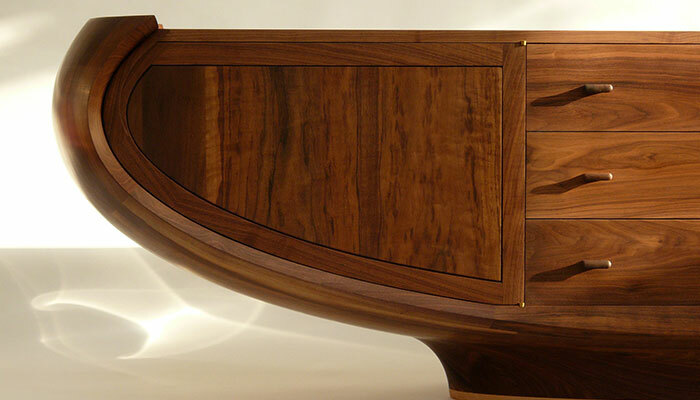 With a background in fine art painting, Stephen first became interested in the possibilities of working in wood in 1992 after reading the inspirational books of Russian cabinetmaker James Krenov. 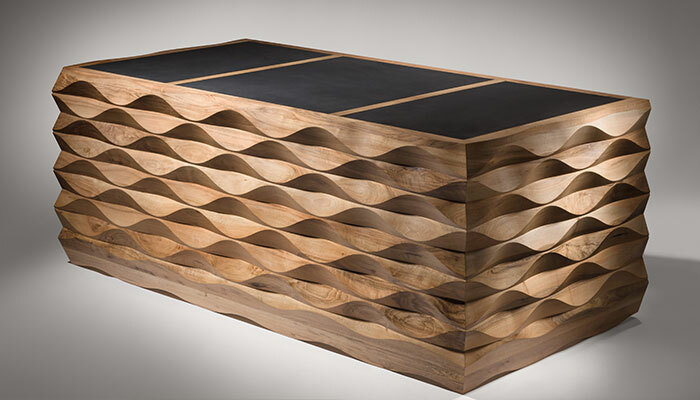 Although Stephen’s work has evolved stylistically from those early years the influence lives on in his love of working with hand-tools and his search for simple but elegant design solutions. 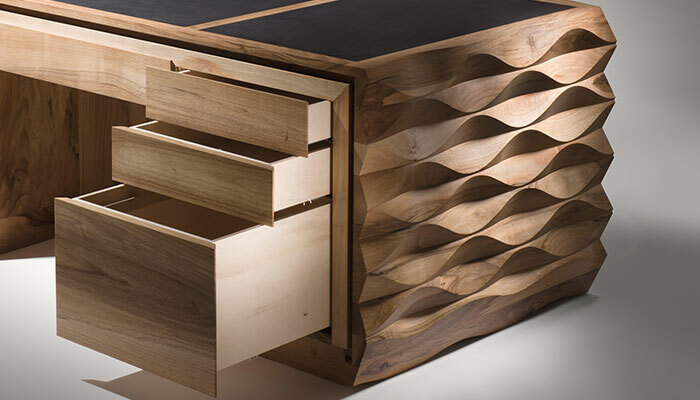 Working almost exclusively in solid timber, both native and imported, Stephen’s work over the last few years has taken on an increasingly organic quality. 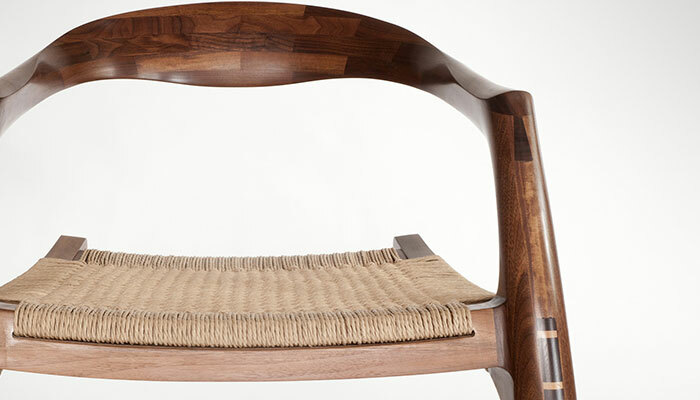 In the design of a piece of furniture, his instinct is to find a balance between the function of that piece and its sculptural form, where every line shape and aspect is considered with the aim of creating a singular statement, always working with sensitivity for his medium and its inherent qualities. There is a tradition of cabinet making going back three generations in Stephen’s family. Building on this foundation he has been able to develop new skills and incorporate new techniques. The constant learning process and discovery of new design possibilities is what keeps him stimulated. Recently Stephen expanded his studio space nestled in the foothills of Mount Leinster Co. Carlow. Working in this new set-up has allowed him respond to more ambitious and challenging projects. Stephen has exhibited extensively and works predominately to commission with clients in Ireland, Britain and the United States.